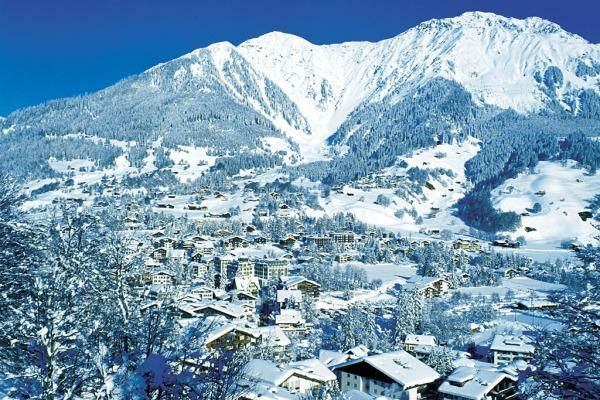 Inextricably linked to Prince Charles and the Royal Family, Klosters is part of the Davos ski network. They share the Parsenn ski field, but the 2 towns are 10km apart and Klosters has its own ski area, the Madrisa. The resort is split into 2 parts, Dorf and Platz, but neither is the exclusive hive you might have imagined. Platz has classy hotels near the station and more fizz, while Dorf remains very quiet. Both have plenty of Alpine charm. There are great on- and off-snow restaurants, but as a rule the evenings are pretty quiet. Non-skiers can experience the sports centre, ice-skating, sleigh rides and sled runs down the front of the Gotschna. There are several beautiful marked walks up and down the valley by the river and up the mountains, for example, via the ancient hamlet of Montbiel to the old Garfiun restaurant where cross-country skiers and walkers bask in the sun and take a well-earned rest. 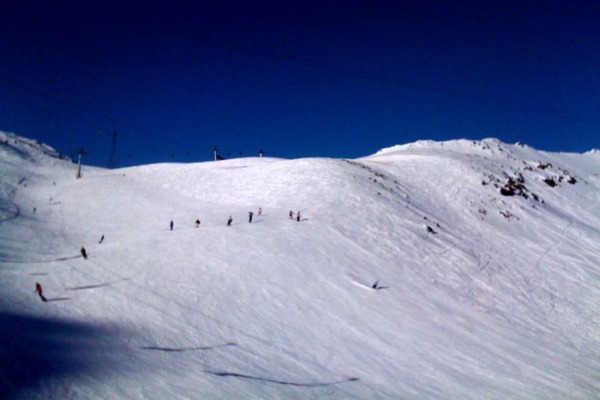 The skiing across the whole area is suitable for all abilities. Advanced practitioners have good on- and off-piste, intermediates have plenty of long blues and reds and beginners can head to the Parsenn for gentle, developing runs. 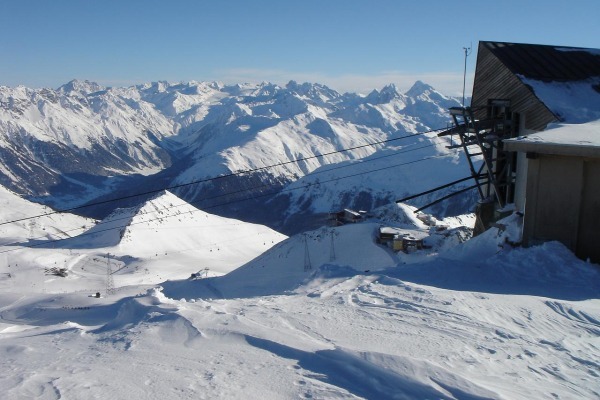 The lift system at Klosters has been partially upgraded, including the Gotschna cable car, named after Prince Charles. Local transport is necessary to access other ski areas. Overall, Klosters has dodged the tourist mass market and preserved much of its Alpine charm. It is still expensive and quite upmarket, but that shouldn't necessarily put you off. The skiing offers something for everyone and hey, if you go at the right time, you might bump into a prince or two.